New Product Travel CRM-DeBox Global-IT|Training|Consulting Software & Mobile App Development Company in Delhi, Noida INDIA.  This company provide travel crm,travel agent crm,dmc crm. We believe in providing services different from the traditional hammer-nail solutions.